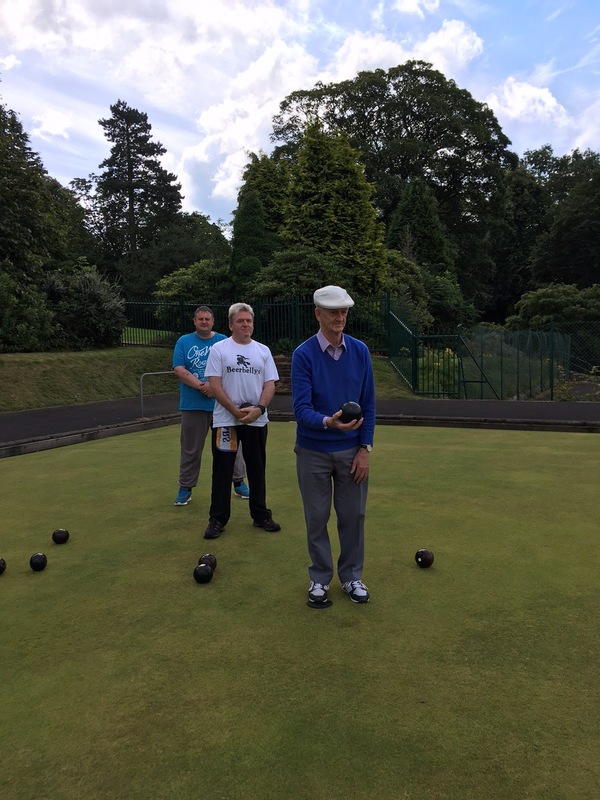 Wednesday saw the MWC guys competing in typical fashion at crown green bowls at the stunning venue of Marsden Park, Nelson. The teams consisted of a wiley veteran called Jimmy and a total novice Marc, taking on the mindgame brothers of William and Mick. After two blood thirsty games the mindgame brothers talked each other out of victory and the perfectly balanced veteran and first timer shone through. Learning from the master bowler. 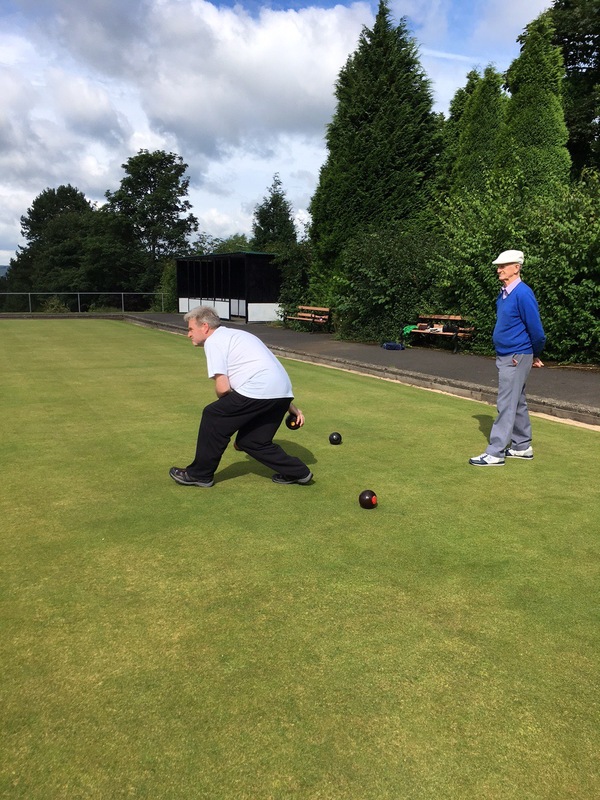 Despite the threat of rain we managed a couple of hours bowling at Marsden Park this morning. With spectacular views over to Pendle, the game was as dramatic as the landscape. A very tight game with Jimmy Jewel setting the pace throughout and finishing with some stunning tactical bowls to keep Mick in second place, with Williams ‘beginners luck’ not getting the rub of the green. 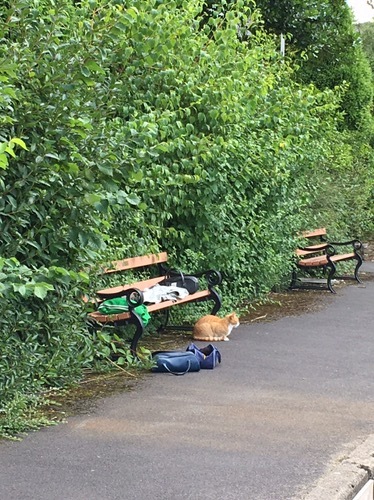 We must find some time to make this a regular activity each Wednesday morning. A classic example of the yearning void in the carers society is the fact that this week is carers week and I have not seen one piece of script, photo etc. regarding male carers. Please try to push MWC group to the maximum this week … LETS BE HEARD !! ‘Super Slow Way’ because its best left for twenty four hours before eating. Apart from the 24 hour wait to tuck in, its quick to prepare and great for social gatherings. Chop the onion, Garlic and mushrooms fry in a little oil until starting to brown and softened . Lightly fry the Chorizo set aside. In a large pan, brown the mince and beef. Add the canned tomatoes and 1-2 empty cans of water. Add the frozen Quorn mince, and the rest of the ingredients . We even had time to enjoy a game of fetch with Lola in the garden.